Nevermind the celebrities, or the glamourous toys or Ryan Tubridy’s jumpers – the real stars of the Late Late Toy Show are the children. From little Alex Meehan in his tractor and peak cap to future horologist John Joe Brennan, the children who have appeared on the Late Late Toy Show are gems. And now your child can be one of them. 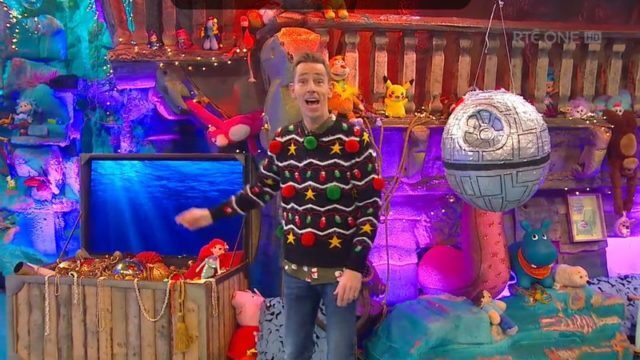 Presenter Ryan Tubridy previously said on his RTÉ Radio One programme this year’s Toy Show is, “probably going to be the biggest one we’ve ever done”. Yesterday, Thursday September 13, a notice went up on the RTÉ website calling for applicant, with auditions due to be held shortly. “We are going on the road again this year and we need YOU to make this the best Toy Show ever,” the notice read. It continued: “We are looking for boys and girls from all over the country to help make this year’s Toy Show the best one yet! If YOU’d like to be part of our show at the end of November… here’s what you have to do. Admissions can then be sent to: The Late Late Toy Show Auditions, PO Box 170, RTÉ, Dublin 4. So what are you waiting for? 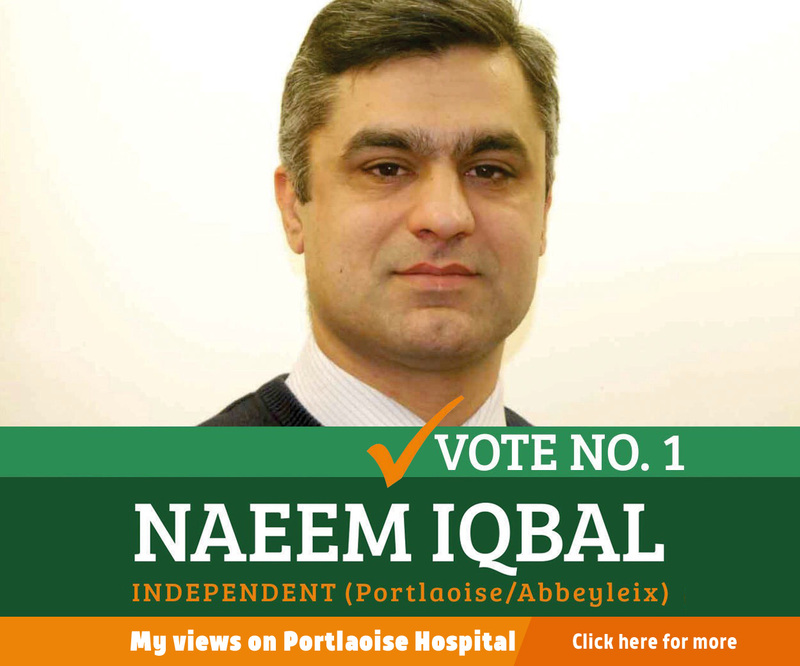 We could be looking at the next little Laois star on our screens come December.